I started 2017 with the best intentions, and for the first time, I really sat down (with myself) and decided on the things I want to focus on this year. Self-care is definitely a priority for me, and I am determined to really invest in myself this year and slowly create new habits, which will help me be healthier, more focused, less stressed and (hopefully) calmer. 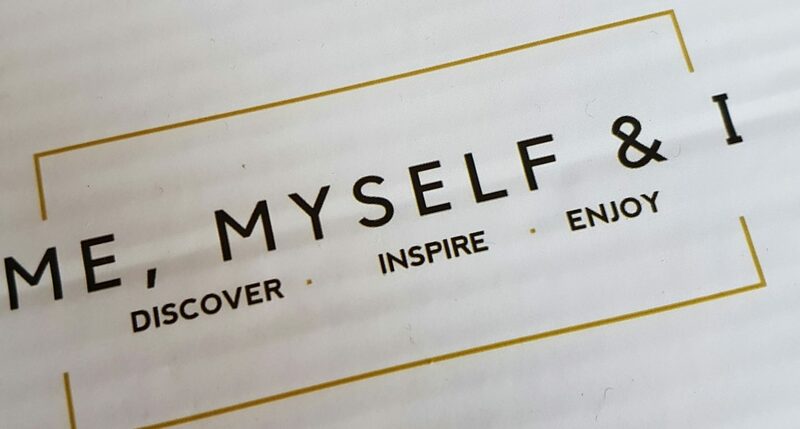 Over the last week I was very lucky to be able to work through my own goals with the help of the fantastic Reset box from Onika at Me, Myself & I, which is designed to encourage and enable you to spend time doing something for yourself. I don’t know if that’s just me, but when I think about a ‘me-time’ box, I imagine candles and nice, luxurious soaps. But what’s so great about the box I received is that it had the ability to surprise me, inspire me and make me reflect on my goals and my actions even more than I had already done. I’m pretty sure that a lot of careful thought and consideration have gone into putting this box together, so let me just ‘unveil it’ for you and tell you what was in it. A jar with strips of paper. 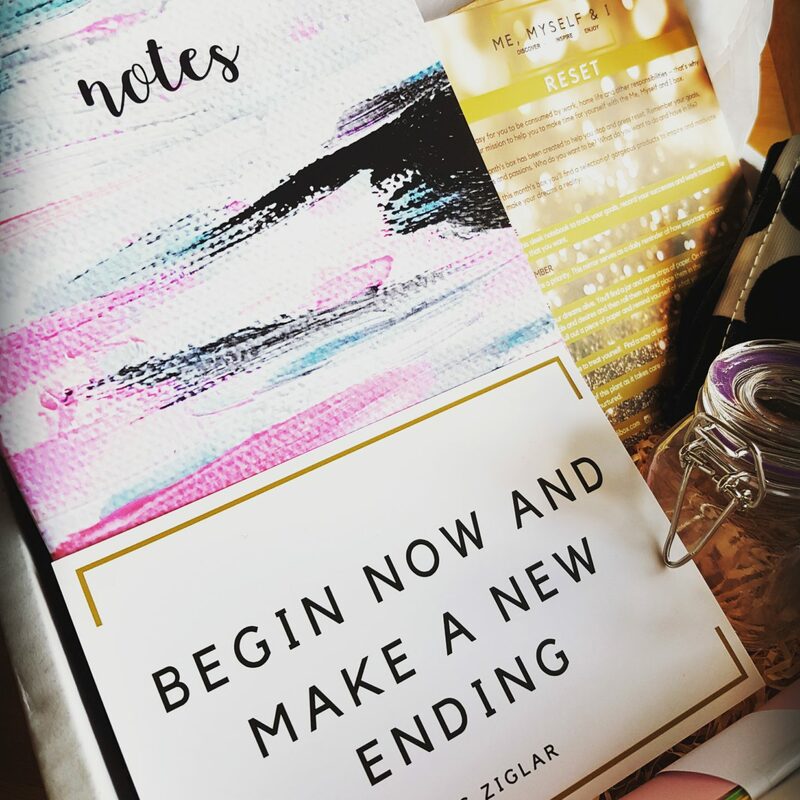 Well, the inspirational quote and card from Zig Ziglar couldn’t be more appropriate for me and my situation right now: “Begin now and make a new ending”. 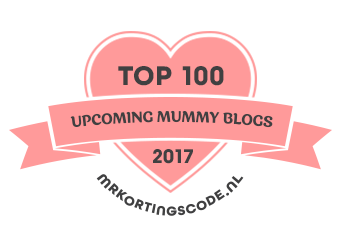 2016 was a very odd year for me, and I won’t bore you with the details now as I’ve talked about it in several posts back in September and October last year. 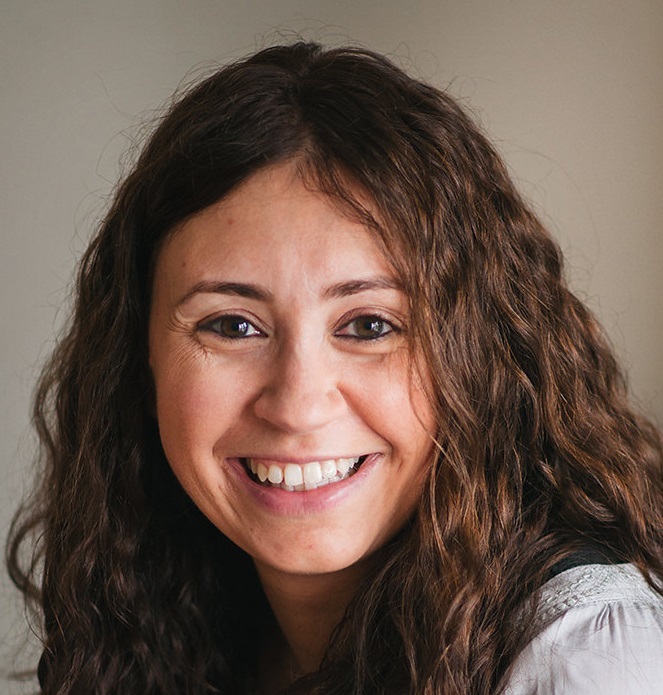 But in a nutshell, only a few months into returning to work after being off on maternity leave for one year, I was finding working part-time, juggling the children’s routines, looking after the house (chores etc.) just too much. I was doing too many things at once, and I wasn’t doing anything well. But going about life running around like a headless chicken isn’t good for anyone, so I ended up spending the last 3 months of the year on crutches and pretty much home-bound following a nasty fall where I broke my leg. The way I was going about life wasn’t right. 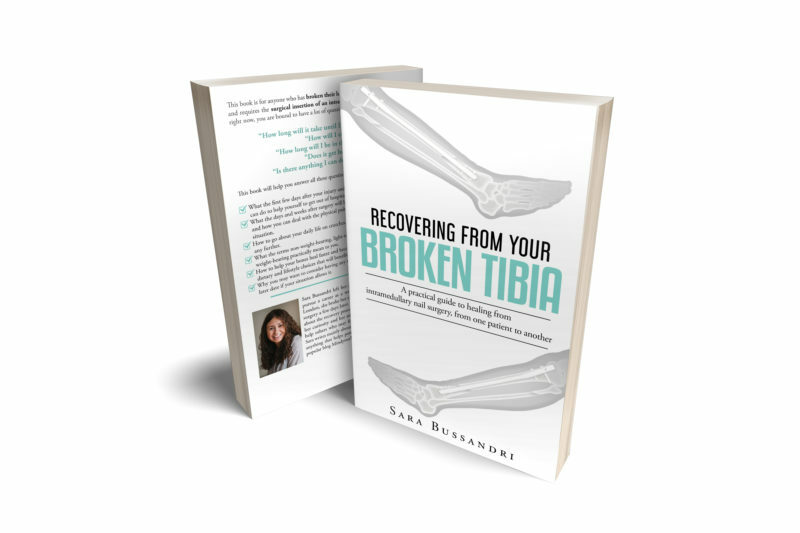 I was all over the place, and although breaking my leg wasn’t exactly one of my favourite life events, it did help me to understand why and how things had to change. Change doesn’t happen overnight though. Change is actually quite hard. You have to work at it. And that’s exactly what I’m doing with my 2017 plans. So the card is now stuck on my notebook, which I use several times a day, and acts as a reminder of the bigger picture, and why I’m working through my yearly goals. 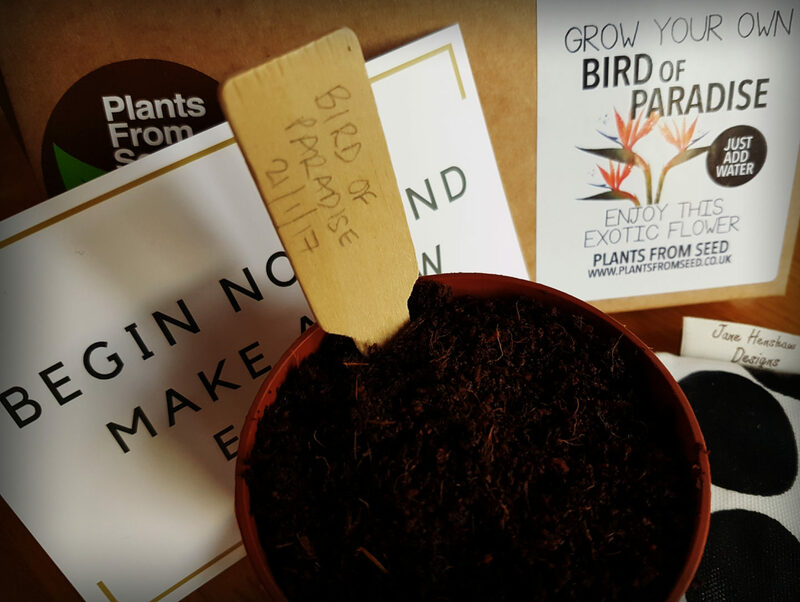 The reason for the seeds is to encourage you to plant them and nurture the plant – it serves as a daily reminder that I need to be nurtured too, just like the plant. 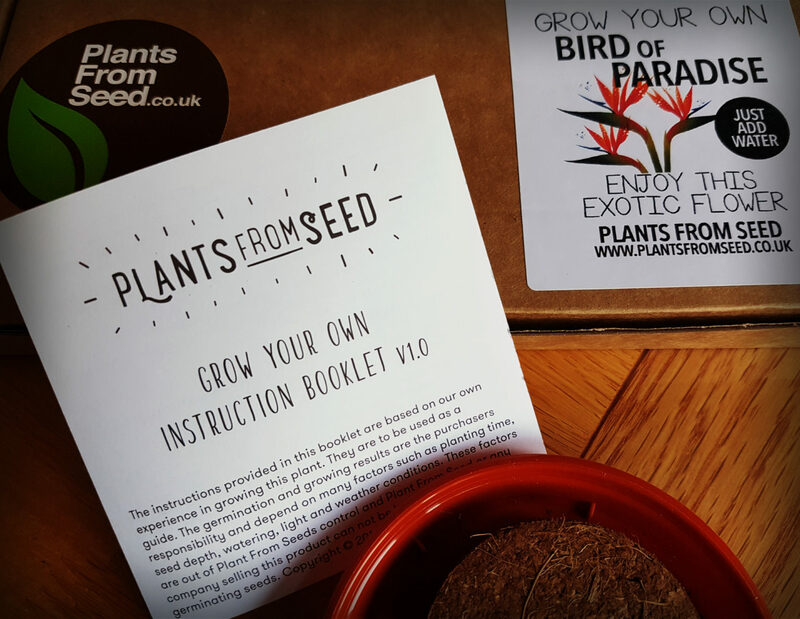 I don’t really have green fingers at all, but the instructions and kit provided are so simple that even I could plant them, and I’m now really looking forward to see what grows! The little pot is now strategically placed by the kitchen window (in great light), and therefore somewhere where, with 3 children, I end up spending a lot of time! There’s nothing better than having a constant reminder, just under my nose, that I need to look after myself. I really do believe in anchors, so the idea of having something in front of my eyes that has the sole purpose of reminding me about me is just pure genius. 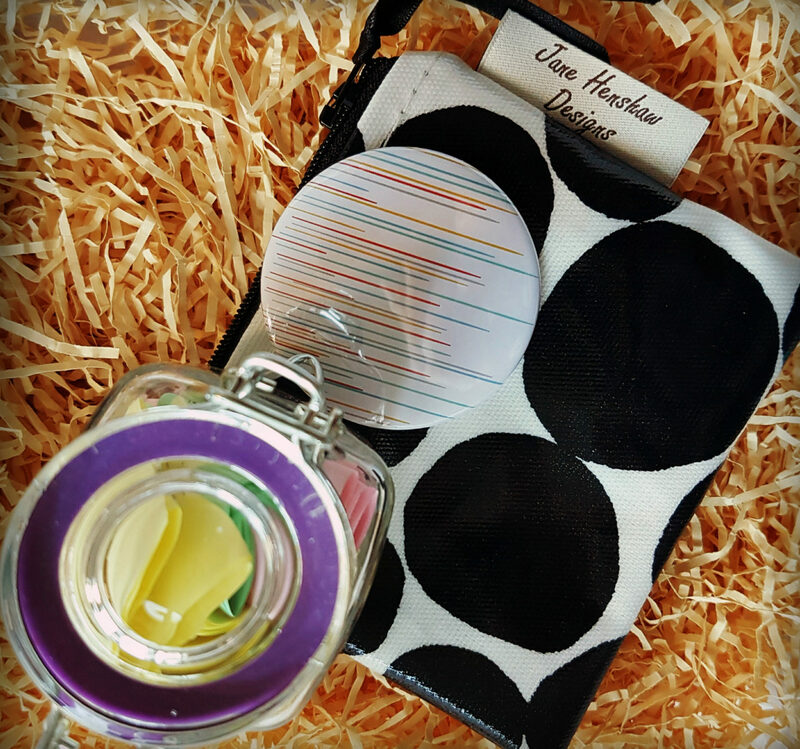 Similarly, the little mirror serves as a reminder of the fact that you are important and a priority in your own life. So I wanted the mirror to also be somewhere I could see it often, and I decided to put it in the little zipped pouched, together with my house key. I’m not really one to carry handbags if I can avoid it, and with the children in tow I always have enough things to carry for them and because of them. So if I don’t have to carry a changing bag or a school bag, I won’t carry a bag at all! So these days all I have for the school run is my little pouch, with the mirror and key inside. Every time I go out and come back, and I use the key, I see the little mirror, and it gives me a good feeling. The feeling that this year I will not forget to look after myself. The feeling that this year I will manage to make the changes I want, because I have a plan, and I’m working on it. I decided to use the notebook to finally write something that has been on my to-do list since the beginning of the year: a habit tracker. 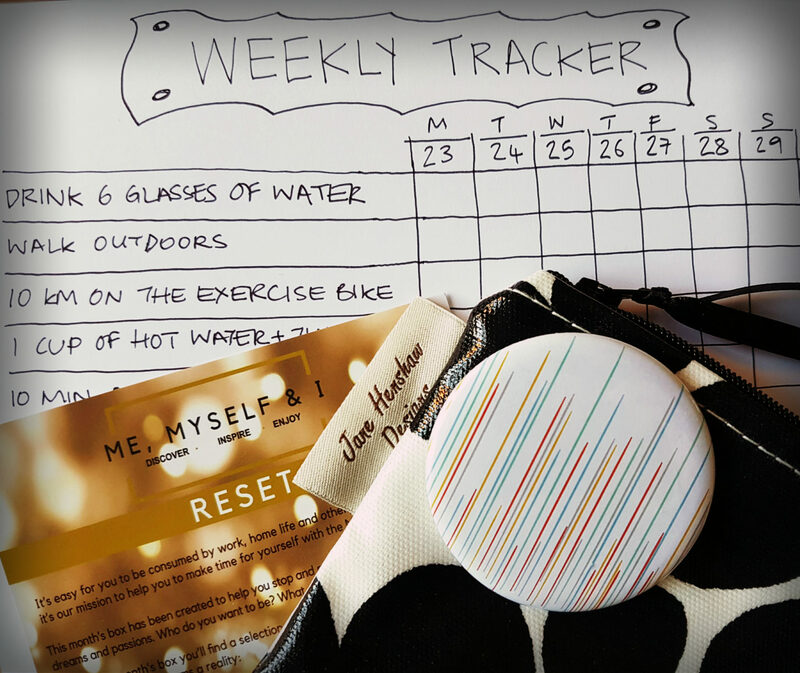 At first I thought I’d use an app on my phone to track my new habits, but that didn’t really work for me, so I knew I had to find another way. As soon as I saw the notebook in the box, I knew that that’s what I wanted to use it for. I decided to list the things that I want to be doing daily (or as often as possible in the week) and for each day of the week, I plan to tick them off (or not). Now that I see my list in black and white, rather than just in my head, I know that I will be better at it, and although I can only vaguely and anecdotally recall what I’ve been doing on a daily basis since the beginning of the month, I have a feeling I’ve been better and more constant with my habits already. Just because I know I have something to tick things off against. From February, I’ll make the tracker a monthly one, rather than just a weekly one. So I used the strips of paper to write down my commitments. 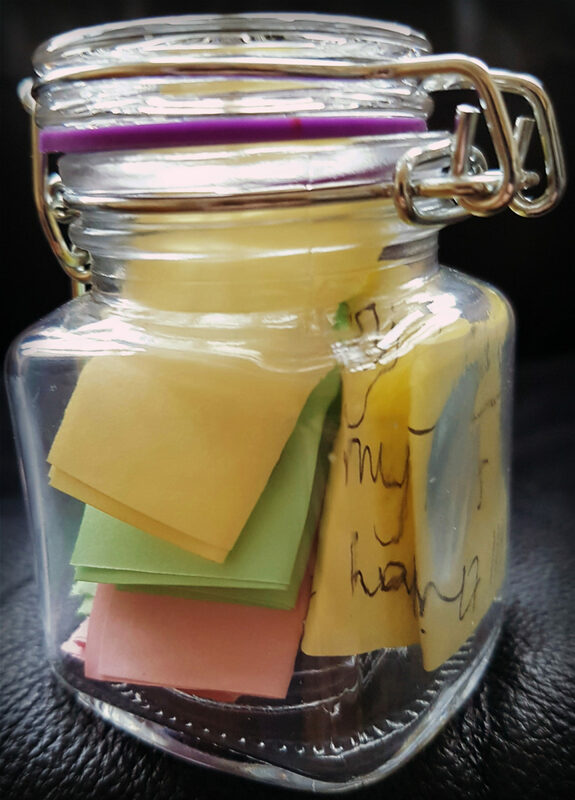 The jar is meant to be opened once a day, so you can read what you wrote on the strips of papers to remind yourself of what you want to be, do and have. 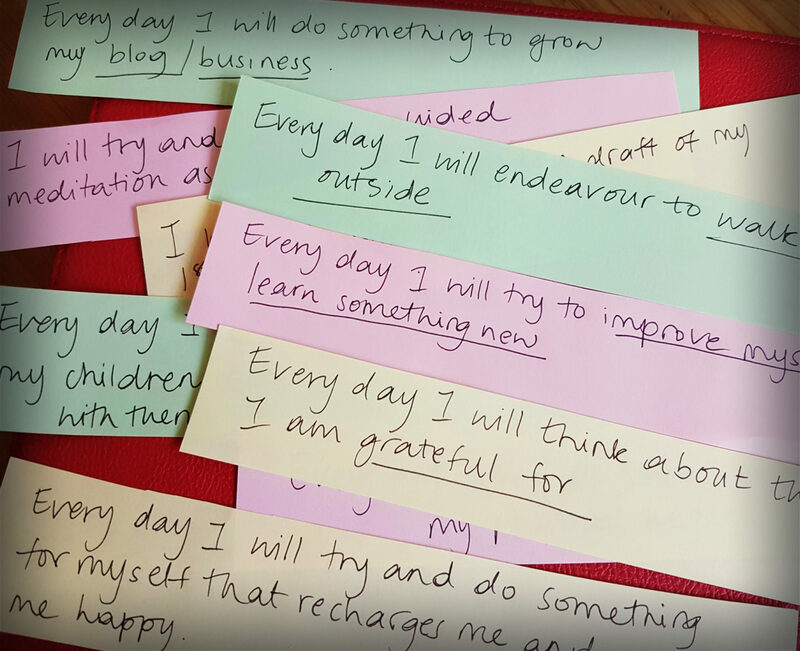 Rather than writing big goals like ‘I want to be happy’, or ‘I want to have a good relationship with my children’, I broke my dreams and desires down into achievab le commitments – things that I can and will do every day. Like spending quality time with my children without my phone, without doing chores or without thinking about the next thing on to-do list. Or like drinking 6 glasses of water or doing some guided meditation. Once again, with the things being written down and ‘staring me in the face’, I believe I will continuously be reminded of what I need to do to bring about the change I want. I placed the jar in my bedroom, so it’s easy for me to open it up in the morning or in the evening before bed. I’ve really enjoyed going through all the various items and think about how I could make them work for me and help me achieve what I want. Before I received the box, I had no idea of what was going to be in it, but I definitely pleasantly surprised. 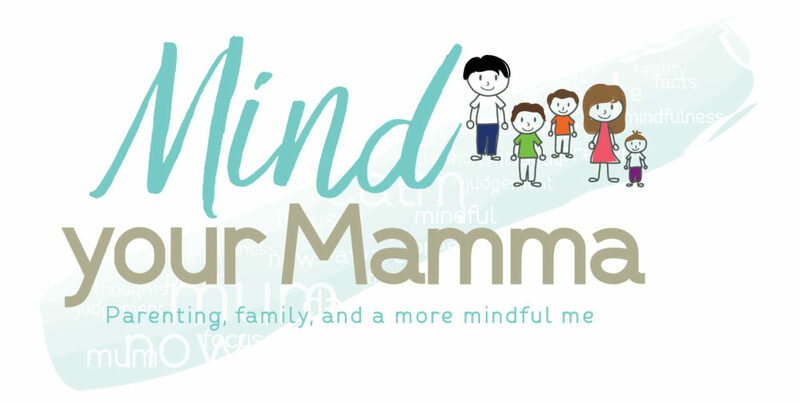 I cannot stress enough that a lot of thought has gone into it – if you’re relying on someone else to put something together for you to make you feel special and enjoy some me-time that you will really value and treasure, then you’ll want something special in it. Something that’s not that obvious. Something that inspires you and pushes you try something you wouldn’t otherwise try. 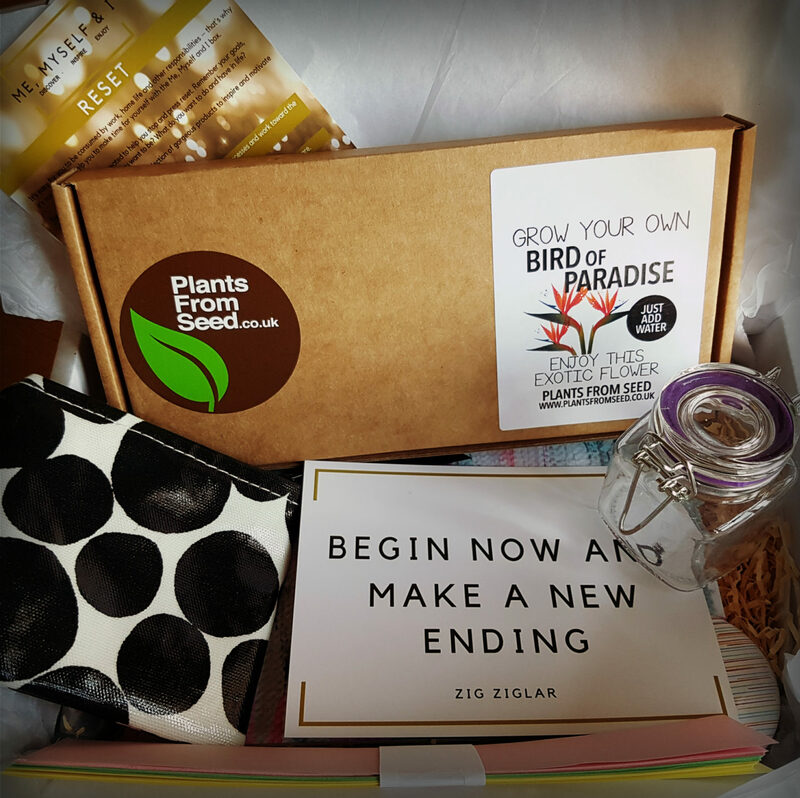 What really impressed me the most about this month’s box is that it contains a series of little clever ‘hacks’, if you like, to transform your wish list into reality. And I think that’s genius. And this was just the January box – who knows what other genius little products the other monthly boxes from Me, Myself & I will bring in 2017! What about you? Do you have goals that you want to achieve this year? Are you making yourself a priority? Are you working towards your dreams and vision? *I received a complimentary box from Me, Myself & I, but the opinions expressed in this post are my own. Is life coaching a bit too woo woo? This looks great and very practical. 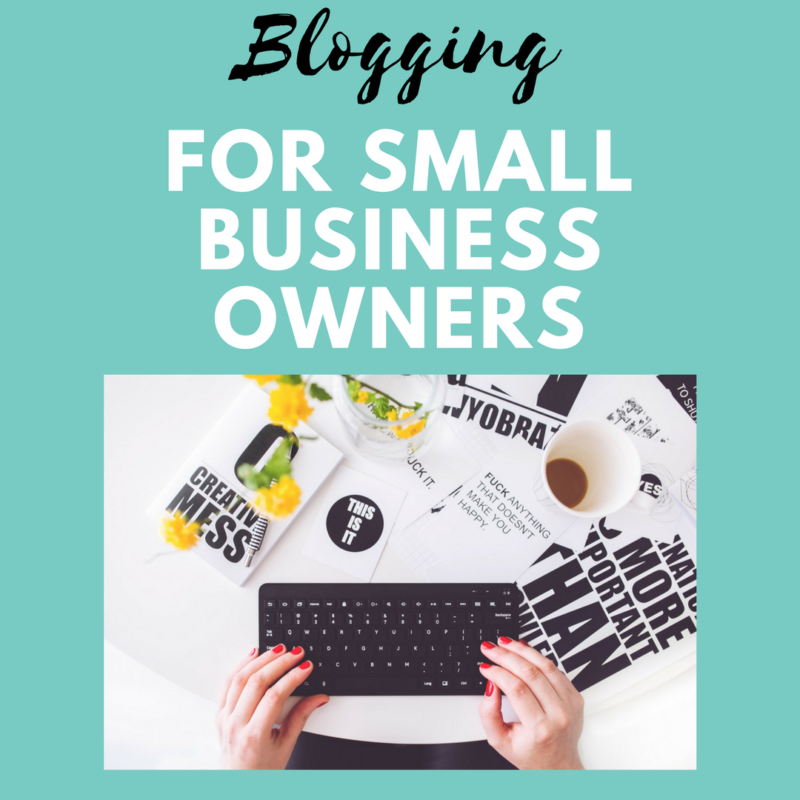 It’s very well thought-out and something I’d definitely consider to help me along too. Thank you Carol – very kind of you! 🙂 Yes, the boxes are lovely, and they’re not what you’d expect from a ‘self-care’ box at all, which for me was sopas and other pampering things!